The three biggest safety hazards on construction sites are widely acknowledged to be excavations, working at height and movement of vehicles and plant. Can you pick the odd one out? 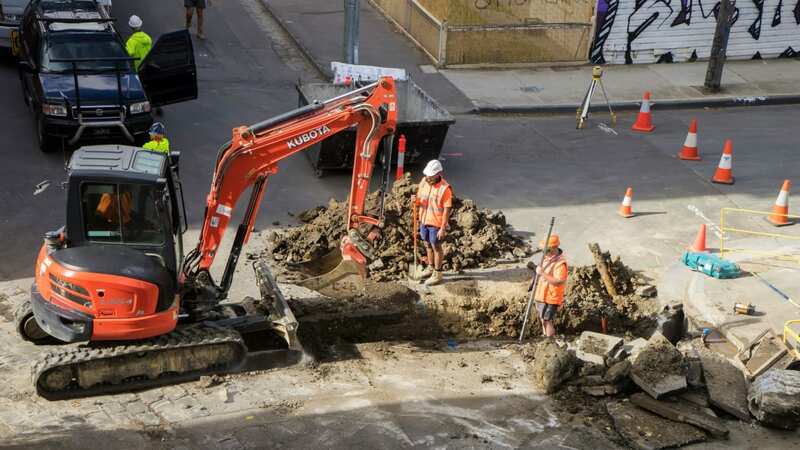 Excavations is arguably exception, being the only one of these hazards often viewed as not serious enough to require essential and accredited training in how to minimise the risks. Operatives working at height from a mobile elevating work platform must have IPAF cards – mandatory and checked on site. If they’re erecting a mobile access tower, they must hold a PASMA card (again, mandatory and checked on site). Similarly, if you want to operate construction plant equipment on virtually any site you must hold the appropriate CPCS or NPORS card. But what about working in and around excavations – some of the most difficult and dangerous construction activities? Often, a simple toolbox talk and a flip through the shoring equipment manual is all that’s expected. But this is not always sufficient to ensure best-practice use of shoring equipment.